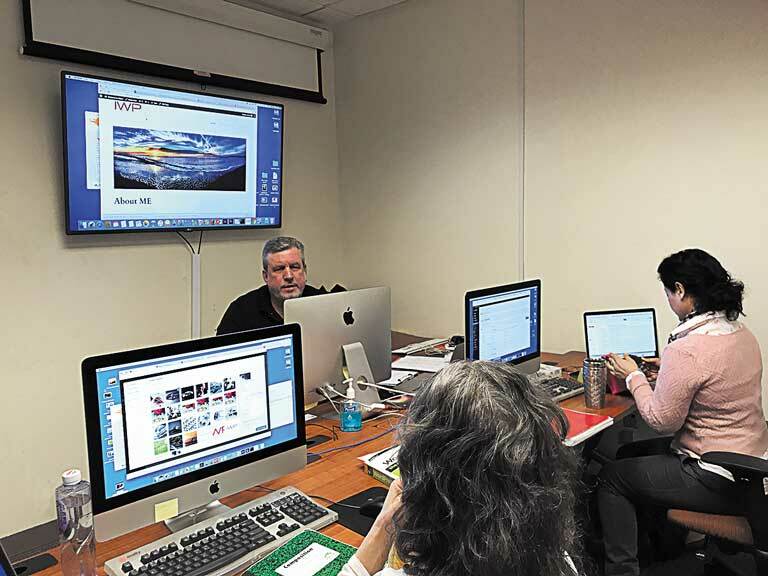 American Graphics Institute in New York City delivers Adobe training, Apple courses, UX training, HTML classes and other web design technology training. We also offer courses for digital video, digital imaging, and digital marketing including InDesign classes and Illustrator courses. For more than two decades we have been delivering training to more than 1,000 corporate clients throughout NYC from our training center in midtown. 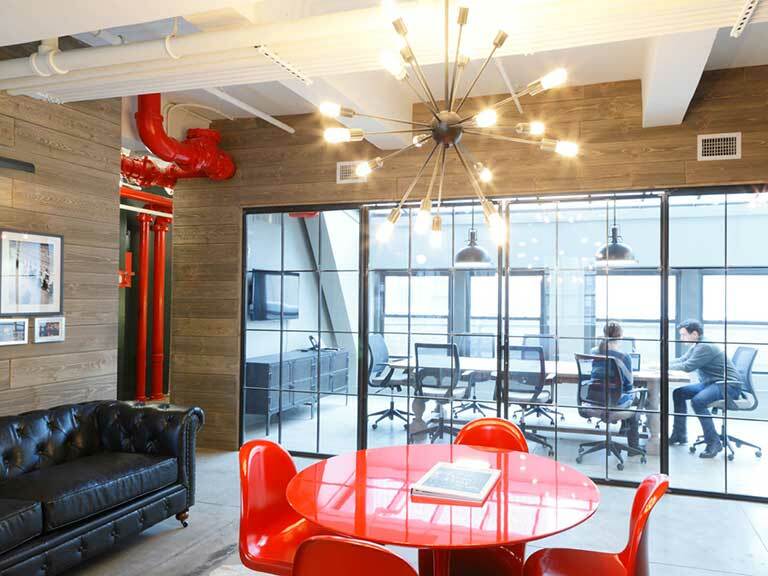 Small class size: we average five participants per course in our NYC training center. Our NYC training center is located at 21 West 46 Street in Midtown Manhattan, within walking distance to Grand Central Station and also Rockafeller Center. If you are flying into NYC for your training class, you can fly into Laguardia, JFK, or Newark airports and take a train to Grand Central Station. American Graphics Institute is located near the intersection of 46th Street and 5th Avenue. 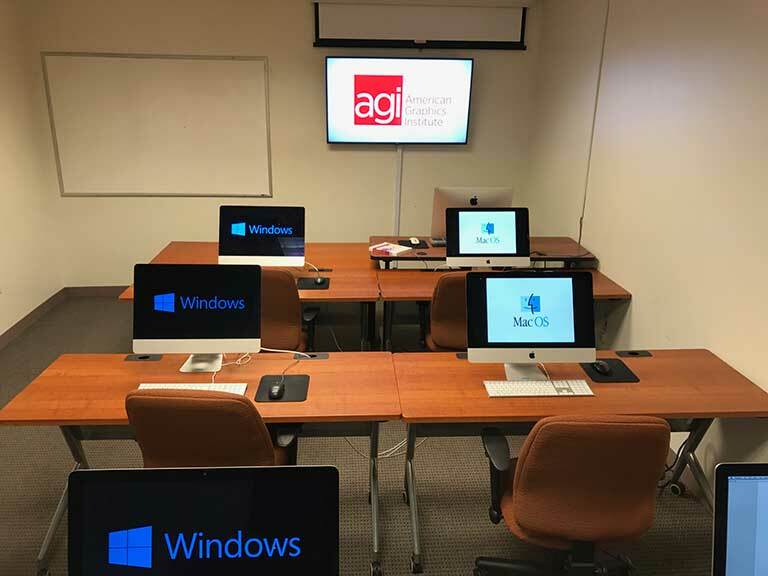 American Graphics Institute provides instruction to employees of persons or organizations which have contracted with American Graphics Institute or another organization to provide instruction at no cost to the employees. By registering for courses in New York, training is to be paid by an employer and not an individual. This does not apply to those who are taking courses at American Graphics Institute for maintenance of required professional licensure, nor does it apply to drawing classes in New York, which may be attended by any individual. American Graphics Institute members are able to attend any course in New York City without restriction.